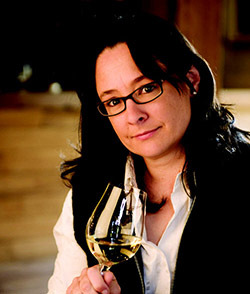 The first in this series is with one of the world’s most respected winemakers, Louisa Rose (B App. Sc. (Wine Science) 1993), and will give you the opportunity to meet and network with a wine alumni leader. Join us to hear about Louisa’s journey in wine marking and her tips on finding employment and succeeding in the wine industry.